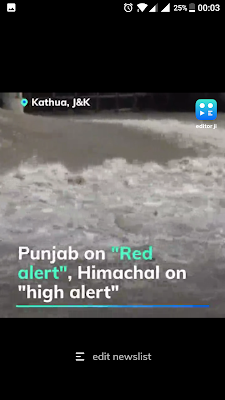 editor ji is not just another news app. 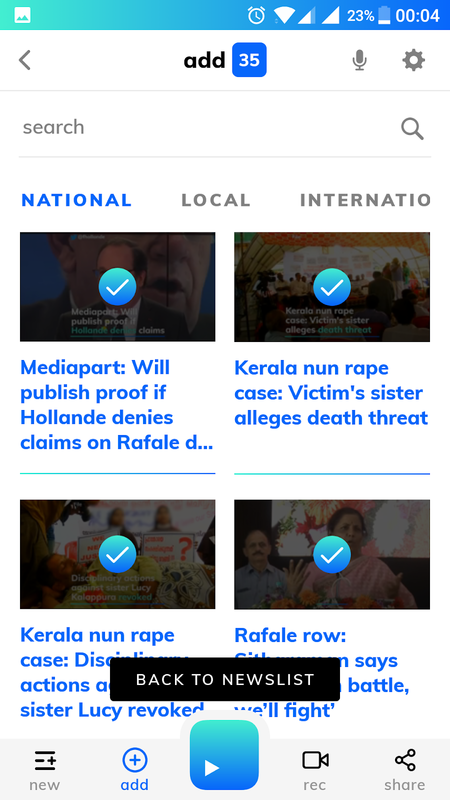 It’s a multilingual video news platform that provides a completely different way to experience news on-the-go and seeks to provide personalised newscasts using a powerful AI algorithm. 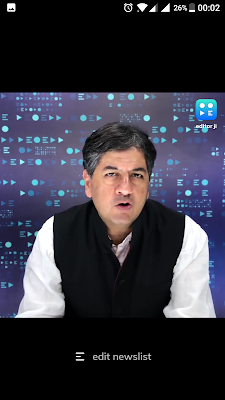 The company is founded by one of the country’s leading news anchors, Vikram Chandra. Today video news faces multiple issues and these are the #5reasonswhy there is the need for an alternative. 1. TV news faces challenges around its business model. Carriage fees and a complete reliance on TRP driven advertising has led to a slide in content quality. Besides, anyone watching TV news has no choice over the content being shown – and, by definition, has to consume whatever is being shown on the screen. The race for TRPs means that the news is often drowned by views and opinions, which can also lead to charges of bias. 2. Digital video and OTT is being hailed as the next big thing – and more than 200 million people are consuming video online already. But the user experience isn’t really suitable for video news. 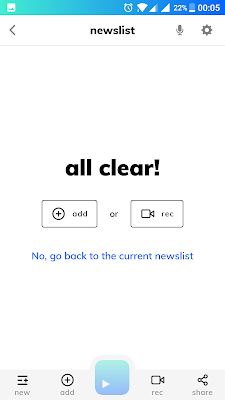 It is one thing to search for individual clips if you want to watch a movie or an episode of a TV serial, but this is cumbersome if you quickly want to update yourself with 30-40 news stories of the day. As things stand digital news formats are tailored for text, not for video. 3. Social media platforms enable effective distribution of ‘news stories’, but there is no check on authenticity. This, together with the anonymity of users, permits the rapid dissemination of fake news. Fake news is becoming one of biggest problems on the internet today. 4. At the same time, quality sources of video news content (and independent journalists) can find it difficult to get distribution for their reports. They need an independent platform for video news that can supplement the existing media pipelines. 5. There is the need for a simple form factor that can be easily accessed by those who aren’t that familiar with technology. The number of Indians accessing video on the internet is expected to rise from 250 million to 500 million within 3 years. 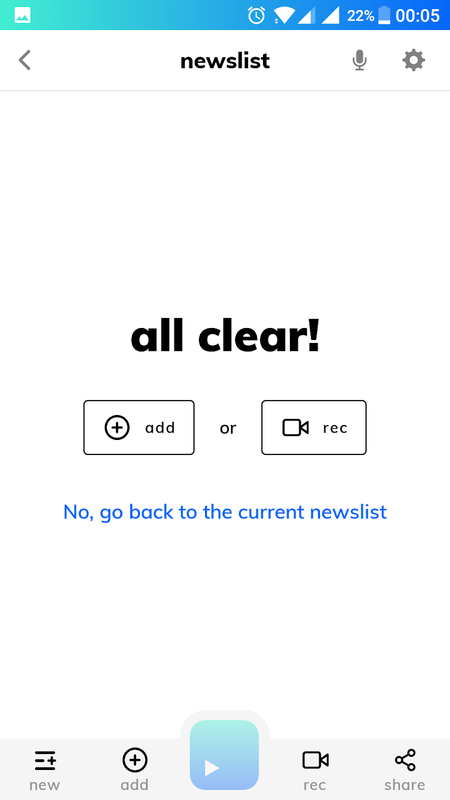 The new users may be handling smartphones for the first time, and hence need a simple, uncomplicated user interface designed for video news. This interface should also be capable of handling multiple languages because a lot of the growth will happen in vernacular languages. The editor ji platform tries to provide a solution to all these problems. 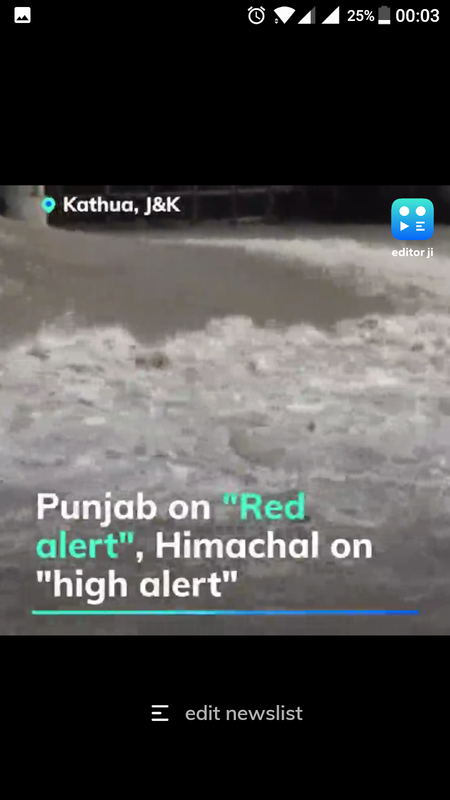 It is a platform that uses AI to enable the linear streaming of multiple video news stories to give a viewer instant access to all the news and information that is of relevance to them. This personalisation will improve as the AI engine is trained on the user’s preferences. 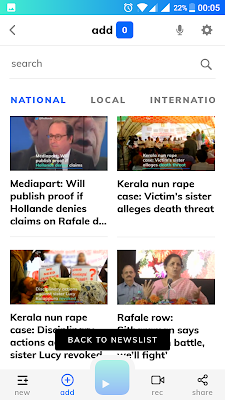 The platform already features more than 100 video stories a day, across genres like politics, international, local stories, sports, business, lifestyle, technology and entertainment. The number of news videos will increase shortly as multiple content providers come online. The platform is in English and Hindi for now, but the number of languages will also increase soon. Describing the product, Vikram Chandra, Founder of editor ji said, “This platform provides a one tap access to a personalized newscast that is created by the editor ji algorithm which considers a variety of parameters including location, news categories, preferred style of news and so on. 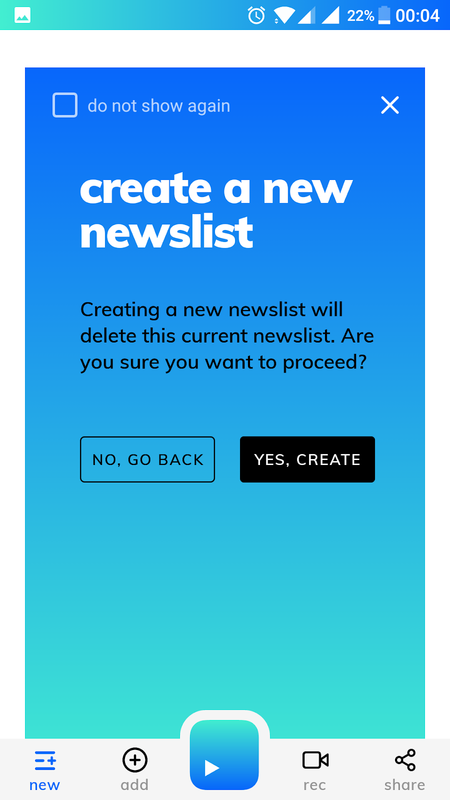 Users can skip stories that they don’t want to see by simply swiping. The editor ji team includes some of the top news media professionals in the country, who have decades of experience both in TV news and in digital formats. This team has been partnered by two of the nation’s most capable technology and design companies. In addition, there has been strategic assistance and partnership from several leading global and Indian firms. The company has received investment from two of India’s most respected companies – Bharti Airtel and The Hindustan Times.